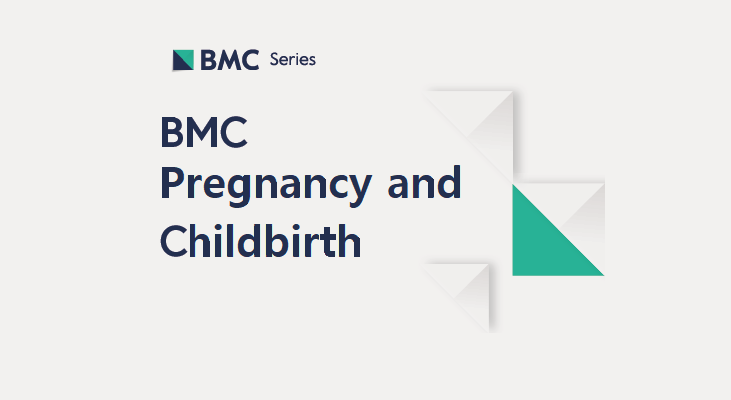 The paper was published in the January issue of BMC Pregnancy and Childbirth, an open access, peer-reviewed journal. 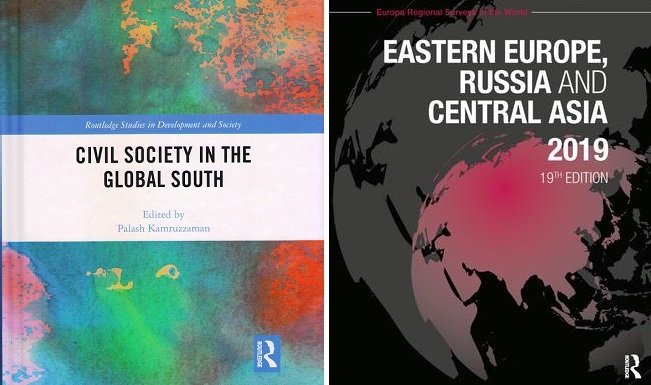 Dr. Jenny Paturyan and Dr. Vahram Ter-Matevosyan have recently published their research in books released by Routledge. 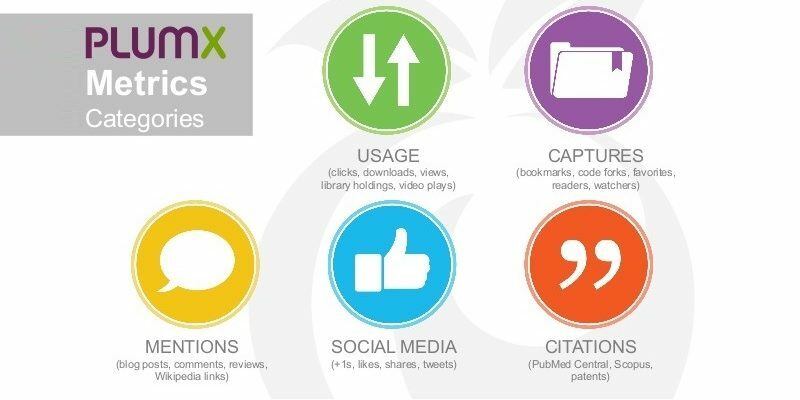 The article is included in the list of 2017/2018 articles that have caught the most social media attention calculated by PlumX Metrics. 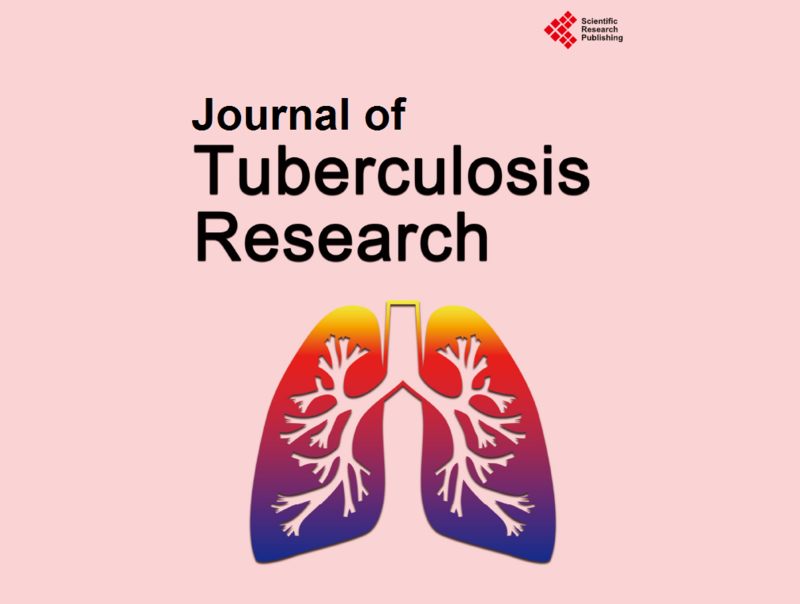 The article discusses the results of the pilot study that assessed the short-term effectiveness of the EPACTT intervention on health care providers’ knowledge, attitude and self-efficacy in treating tobacco dependence. The research looks at how the Armenian populated Javakhk (Javakheti) has avoided conflicts after the collapse of the Soviet Union. Armenia-Turkey Border Opening: What Determines the Attitude of Armenians? 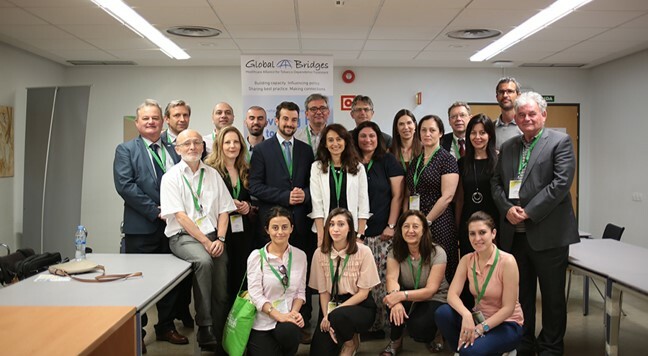 Combining political science, economics and management, this joint research opens an avenue for other multidisciplinary projects. The study aimed at empowering TB patients and their family members to enhance their knowledge and improve patients’ adherence to treatment. 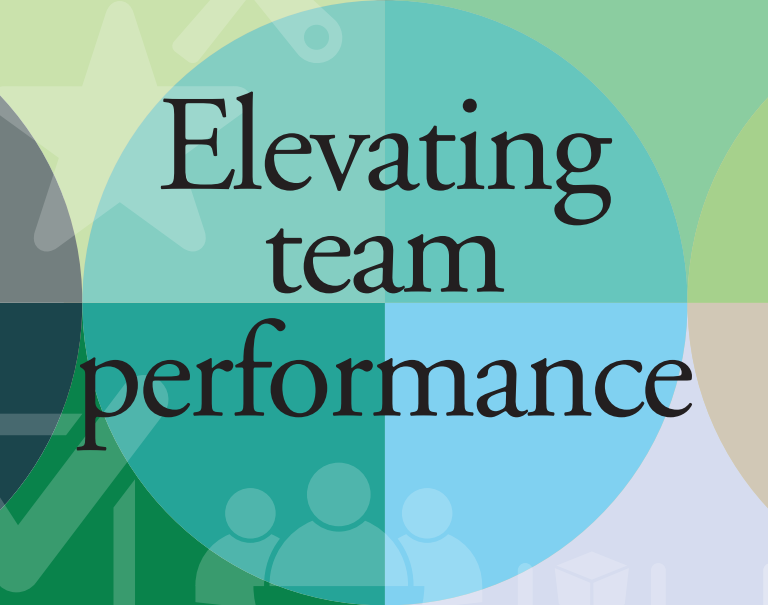 The article is presents Chalabyan’s five-pronged approach for assessing and developing team members.